Samsung hasn’t yet said anything about a beta program for Android 9.0 Pie on the Galaxy S9 and Galaxy S9+, but the folks over at XDA Developers brought us good tidings today with a leaked build of Android Pie for the Galaxy S9+. It’s an early build for the Snapdragon model of the S9+ in the United States, and while it’s got plenty of issues and broken features, you can test it out on your Galaxy S9+ if you want to. 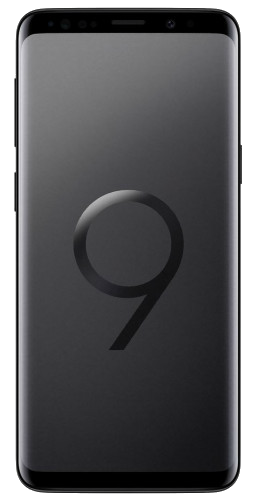 To help you install the leaked Galaxy S9+ Android 9.0 firmware, we have a post on our forums with the complete instructions. But before you proceed, you should keep in mind quite a few things. First and foremost, since this is a leaked build, you can expect to run into issues. For example, the front camera doesn’t work at the moment and the night/dark theme for the interface cannot be disabled. Secondly, the leaked Pie update is only for the Snapdragon Galaxy S9+ with model number SM-G965U. It’s a generic update for the unbranded model, so you should be able to install it no matter which carrier you’re subscribed to. Last but not the least, it might not be easy to return back to Android 8.0 Oreo if you try this out, so it’s best if only those who use their Galaxy S9+ as a secondary/spare device go ahead with this. If none of the warnings deter you, you can head over to our forums for the instructions. Do let us know your experience if you install the early Android Pie firmware.